During the month of March 2016, Piece-makers and the Care and Nurture committee, organized a school kit drive to serve poor and displaced children through UMCOR (United Methodist Committee on Relief). 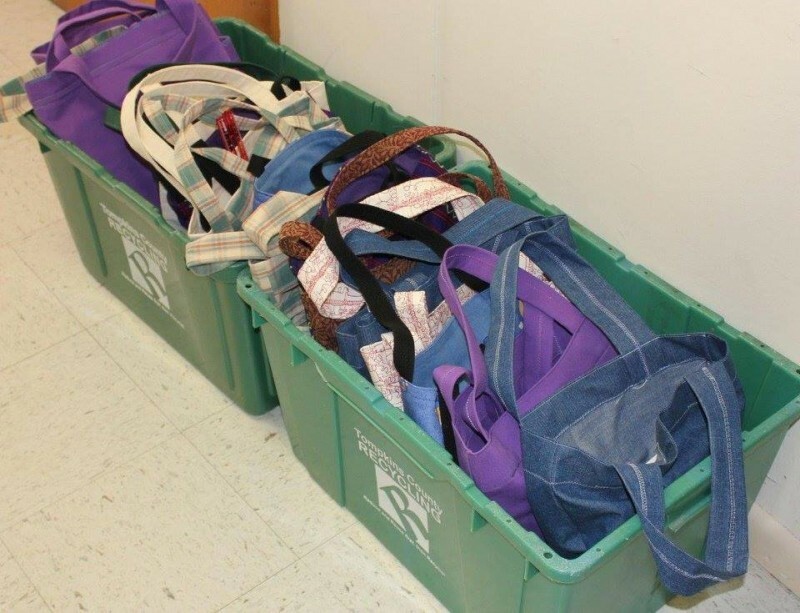 UMCOR keeps a ready supply of individual school kits (a school bag with pencils and paper, etc.) for distribution to children who are poor, needy and/or displaced. School kits are donated by congregations, groups and individuals. We used donated fabric to hand craft school bags, and we filled them with specific school supplies, as requested by UMCOR. These will now be mailed to UMCOR for immediate or eventual distribution where needed. Special thanks to Ronda Ketcham for coordinating this mission project for us!